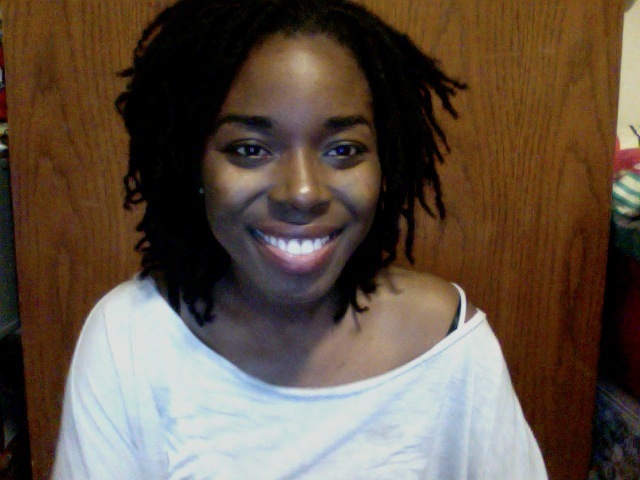 Fresh Retwist. 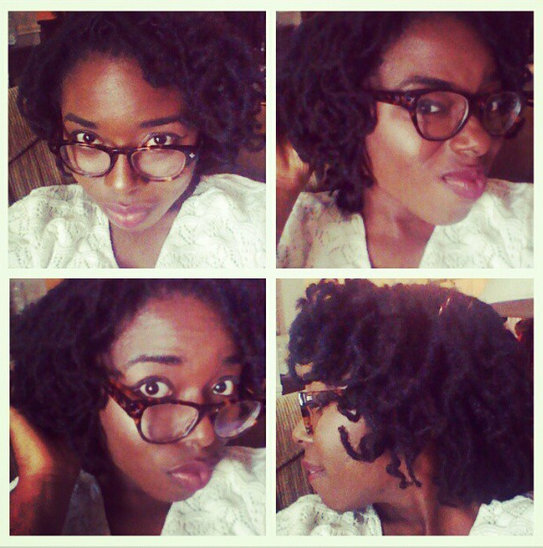 Marley twist hair Mohawk. 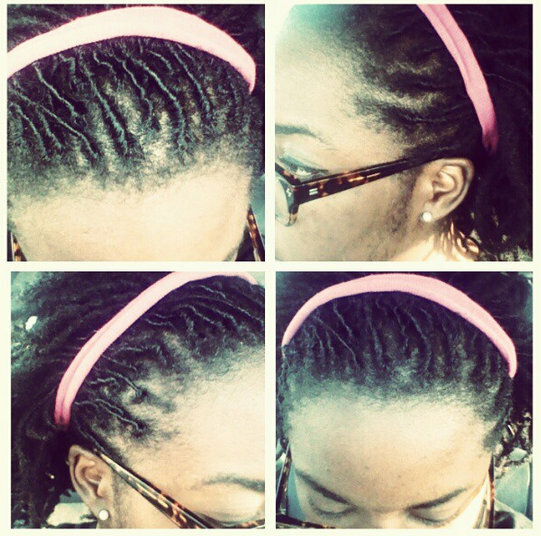 Retwisted roots a week later. 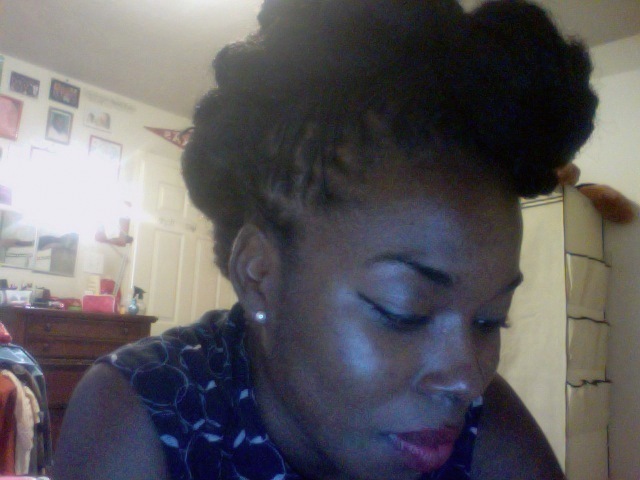 Bun status! Three weeks into March. Easter hair. 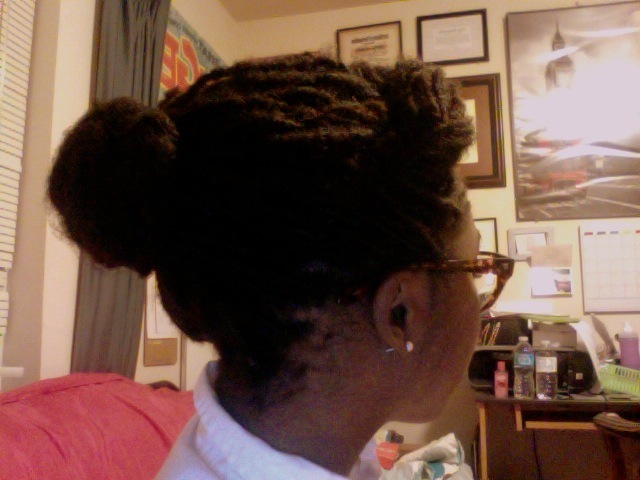 Semi-fail loc knots. Still loved them though! Hair is now past my shoulders. When stretched they reach past my clavicles. Fullness is still at the top of my head. I’ve never seen my hair grow this much! I have been able to do so much with them. I can’t believe I once thought I’d be restricted with my hair like this.